Spotify is one of the best online music streaming services I've ever used. 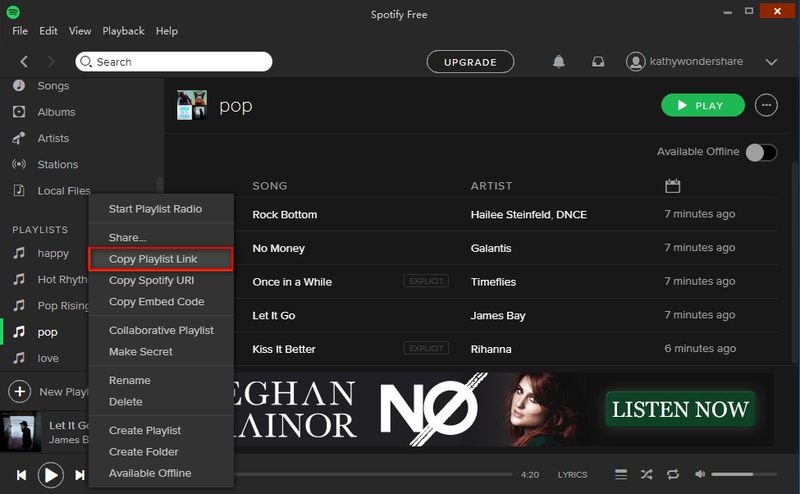 This service provides a free account to allow you to stream varieties of music online, and also offers Spotify gift card online for you to purchase the service of Spotify. But how to download music from Spotify? 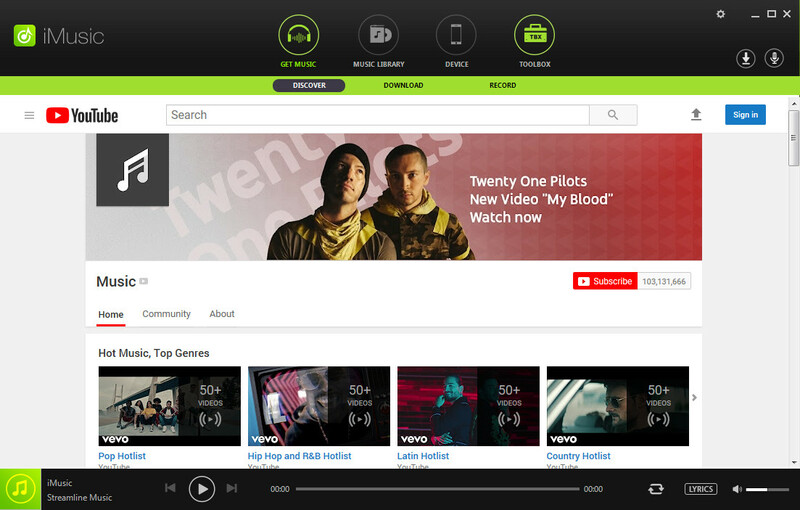 If you want to download music from Spotify for offline listening, you may need to do some searches on Google or somewhere else to find a reliable tool about music downloader or music recorder. 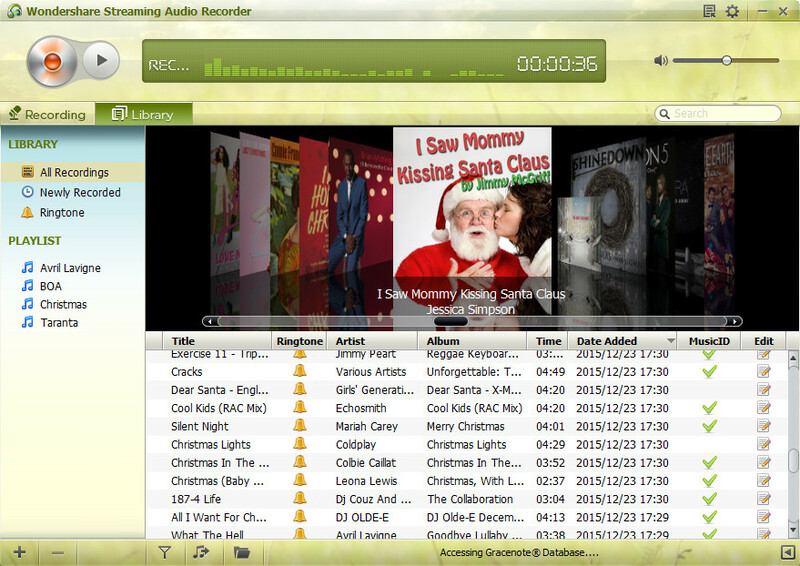 Today we will introduce an easy-to-use and efficient Spotify music recorder to you - iMusic and four other solutions. 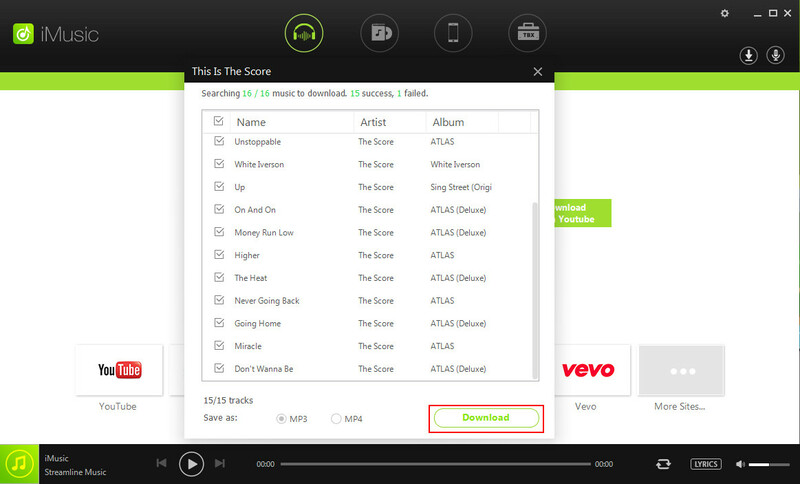 Following is an easy instructional showing you how to download Spotify songs through this Spotify music downloader. 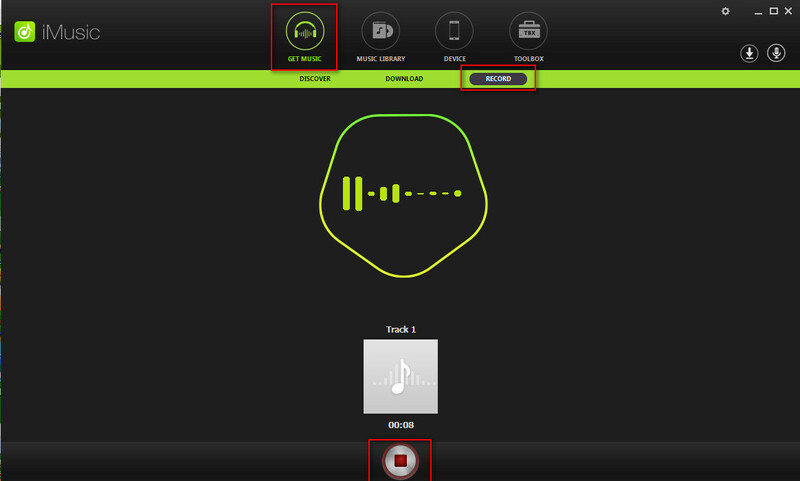 Download and install the music downloader & recorder iMusic from the above "DOWNLOAD" button, then launch it on you computer. The software currently has two versions, but we will use the Windows version to illustrate in this article. 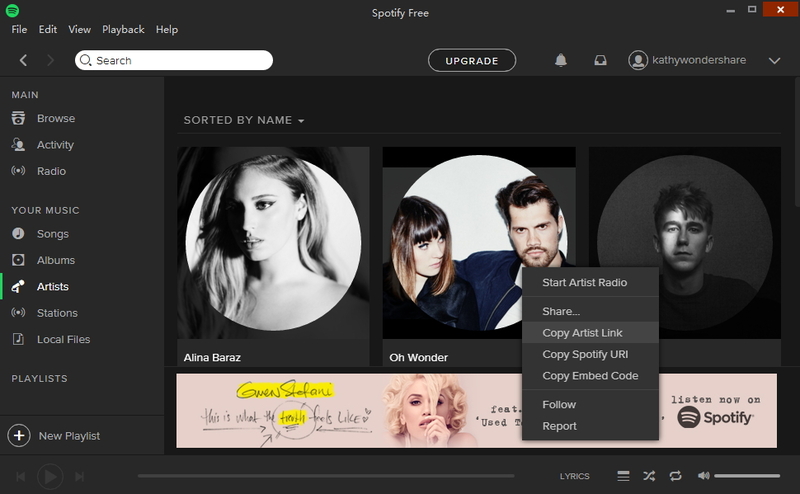 There are two methods available to download the music from Spotify: One is to download Spotify music directly and the other is to record Spofity music. 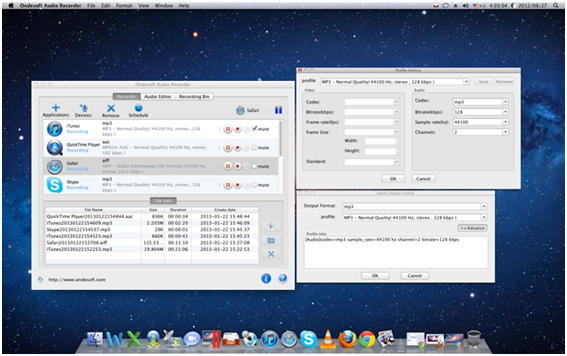 Both transfer to iTunes directly and automatically. Simply right-click the "Playlist" you want to download on the Spotify app or website and select "Copy Playlist Link". 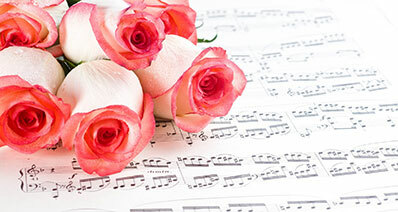 Note: Here you can also choose an "Artist" or "Song" and right-click on it and select "Copy Artist Link" or "Copy Song Link" to download these music. You can easily find the Spotify music in the ITUNES LIBRARY. Method 2: Record Spotify music to iTunes. 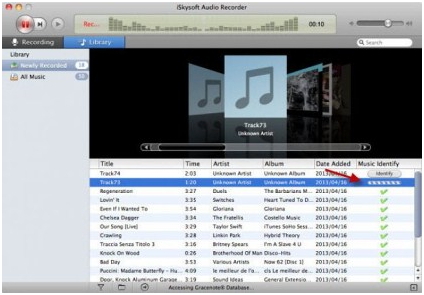 First, play the music on Spotify and then simply press the "Record" icon on the iMusic.You will also automatically gain an MP3 file in ITUNES LIBRARY once the recording procedure is done. Note: To guarantee that the MP3 file garners a complete recording of your Spotify tunes, it is a must that the Spotify tunes are playing smoothly while they are being recorded. Simply choose the Spotify music you wish to be transferred over to your mobile devices, like iPhone, iPad, iPod or your Android phone. 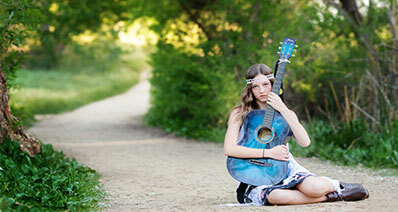 Just right click the music, you will find "Add to" option and then select your mobile, here is the "Isabel". All the selected downloaded Spotify music will be synced to your iPhone quickly. 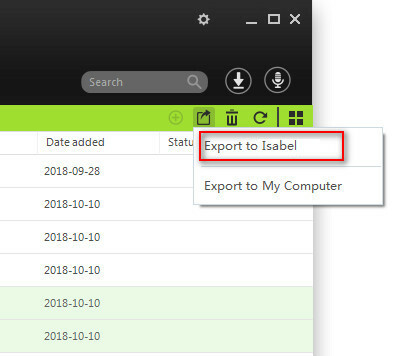 You can also tranfer music to your mobile through this way as screenshot: find the "Export" button which on the top right conner and then select "Export to Isabel"
Note:For those with Mac computers, what you have to do is to download Spotify music as the same way of Windows. The program has been another selection to download Spotify music. The user gets the better services that are not only as per the expectations but the outcome which is also something desired by the user. The developers are working continuously to make sure that the user is pacified and remains a step ahead of others. 1. There is no limit of recording the tracks. 2. The ringtone maker has also been embedded. 1. The program crashes sometimes. 2. The overall functionality is not as fit as it seems that the company would have developed it. This recorder for Spotify music that would not only pacify the user but will also make sure that the best and the state of the art services are provided to the users in this regard. It can record unlimited free music with ID3 tags from Spotify. 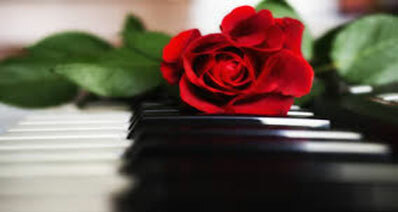 And the music quality is very high and we can enjoy anywhere as we like. It can directly record music to iTunes as well. 2. The overall program is the best for usage as it is easy. 1. The program is not easy for non-tech users. 2. The overall price range of the program is also a bit high. It is a recorder that has been rated high by the users and it is all due to the fact that the users are able to get the full feature functionality with ease and satisfaction. It also has been one of the programs the developers of which are highly professional as compare to the other programs available. 1. 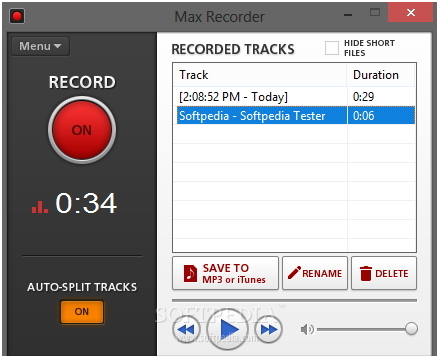 Unlimited file recording and saving. 2. Track splits are also embedded. 1. The tech savvy users cannot use the program with ease. 2. The MP3 tagger is not there embedded. 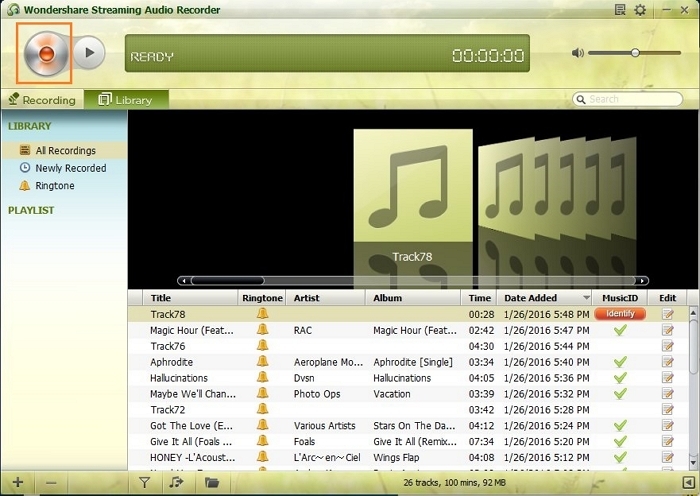 It is also one of the programs which makes the recording of Spotify music really easy and seamless. The structure and the overall layout of the program is kind for the users who cannot use complex programs with ease. 1. The program is easy for all users to use. 2. The features of the program are up to the date. 1. The interface is sometimes difficult to operate. 2. The overall functionality is not that high as deemed.